A listing of latest jobs in Kenya from top employers. 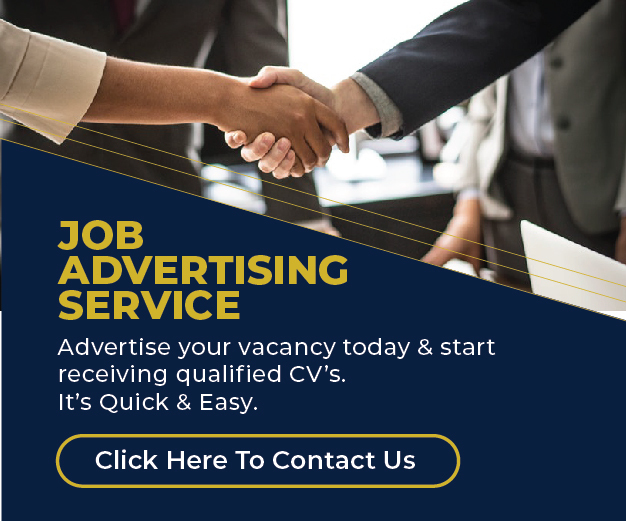 Over 70 new job vacancies in Kenya posted daily. Browse and apply below. Don't miss new job opportunities in Kenya for you.